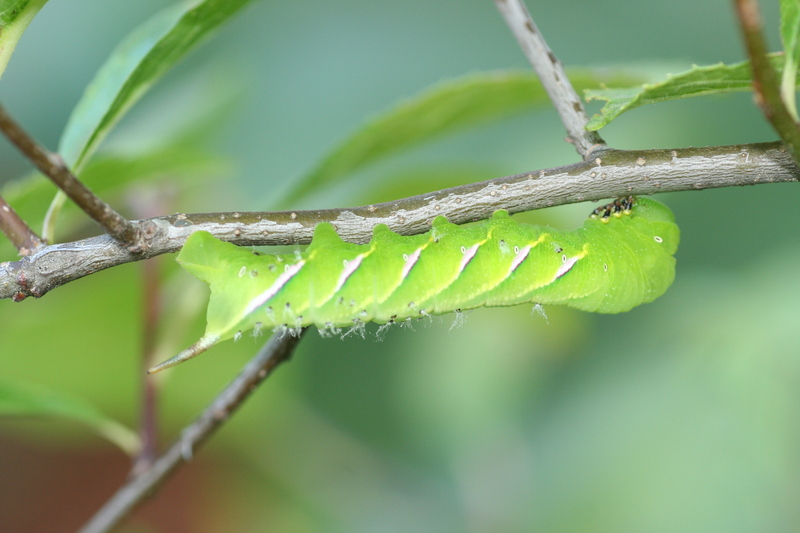 Observation notes: Caterpillar covered with parasites was found on Ilex verticillata. We removed the parasites but black specks remain. Can it survive? 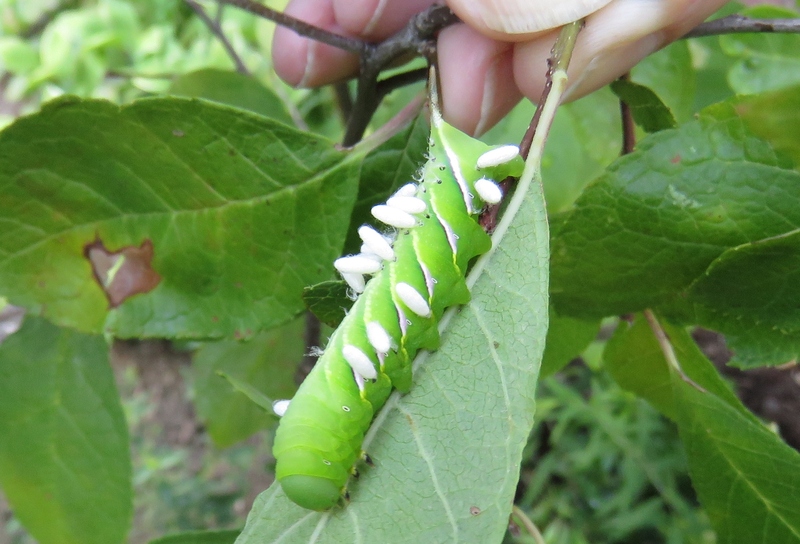 Coordinator notes: I doubt that the caterpillar will survive as the parasites have already fed on the internal tissue and have made their cocoons. The damage has already been done.